We’ll start with the good news. There are lots of positives about homeschooling your children, some of which we’ve outlined below. For some parents, the notion that they can choose what their children will learn is a strong motivator for moving to a homeschooling lifestyle. All of the basics are still covered, and in most states in Australia you’ll need to submit a planned curriculum to the relevant departments. However in the specifics there’s a lot more freedom, and you can choose to pass along your passions to your children, or educate them based on things that are relevant to them in their current surroundings. 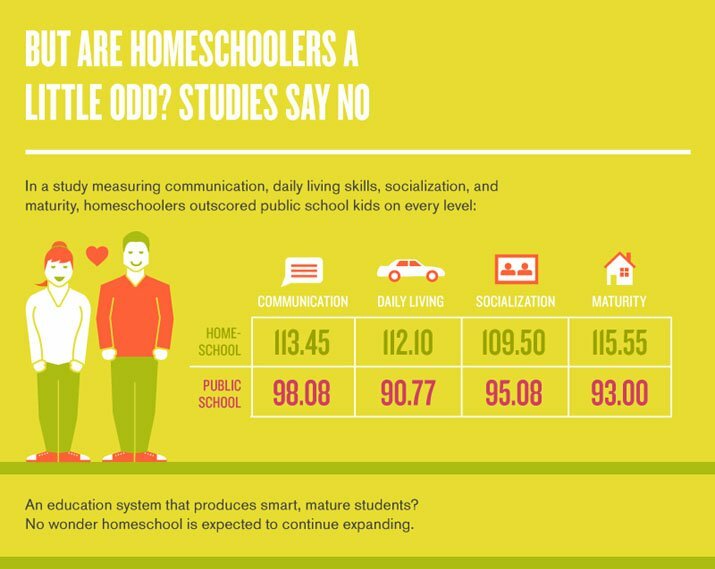 Many parents choose to move to homeschooling after having consistent and emotionally troubling problems with social pressures in a traditional school environment. From peer pressure to self esteem to bullies, and even large class sizes causing boredom, it’s easy to see how kids fall of the wagon when it comes to a passion about education. Homeschooling allows kids to dress and act the way they want, without the stress or anxiety about fitting in. They live in the real world, not the strange hierarchy created in most schools, driven by changing trends and social immaturity. 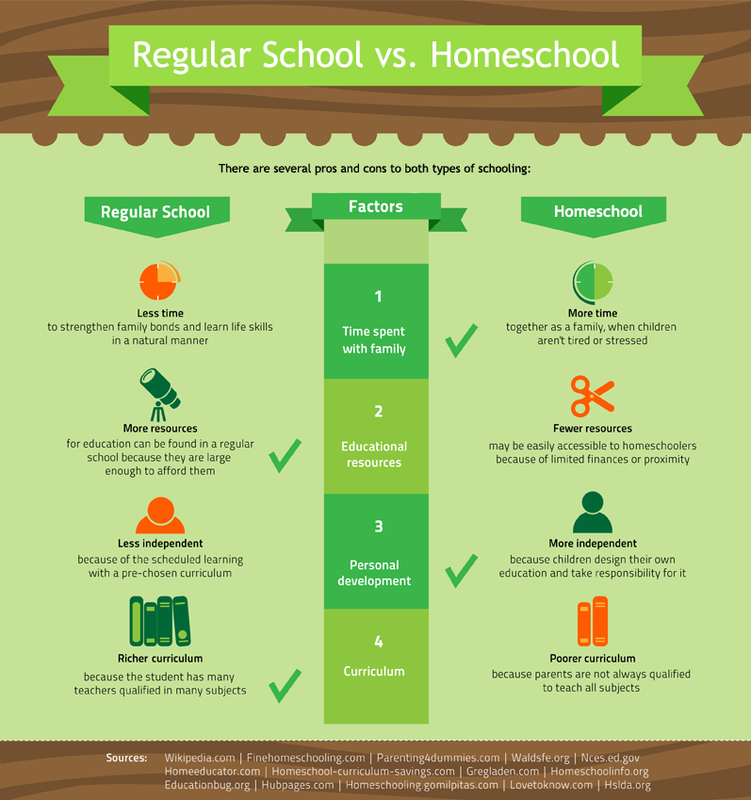 Homeschooling, particularly if the entire family is involved, is a great way to improve family relationships. Siblings often drift apart as they grow older, with many school settings encouraging this as it is ‘uncool’ to be seen playing or even hanging out with your brothers and sisters. This isn’t true in a homeschooled environment, where siblings become a learning team, helping each other to achieve their goals. These relationships are particularly important to teens, and much of the rebellious and destructive behaviour inherent during this period isn’t present in homeschooled teens. When you think about it logically, you can’t get much learning done in a busy classroom environment. In fact many teachers have noted in that past that a classroom might take an entire week to cover what a homeschooled student will grasp in just a few hours. The reason for this is that when the teacher has to worry about crowd control as well as education, things move slower. But as homeschooled kids are one-on-one, or in very small groups, they’re able to achieve much high levels of focus, and therefore much more directed learning. Another bonus is there’s no homework, as tasks are accomplished during the lesson, so there’s more time for leisure. You often don’t realise when you’re children are in mainstream schooling that you’re locked into a system along with all the families in your state and country. You all drive to school at the same time, you all need to entertain your children outside of school at the same time, and you all take holidays at the same time. When you homeschool you’re stepping outside this system, and there are numerous benefits for that. 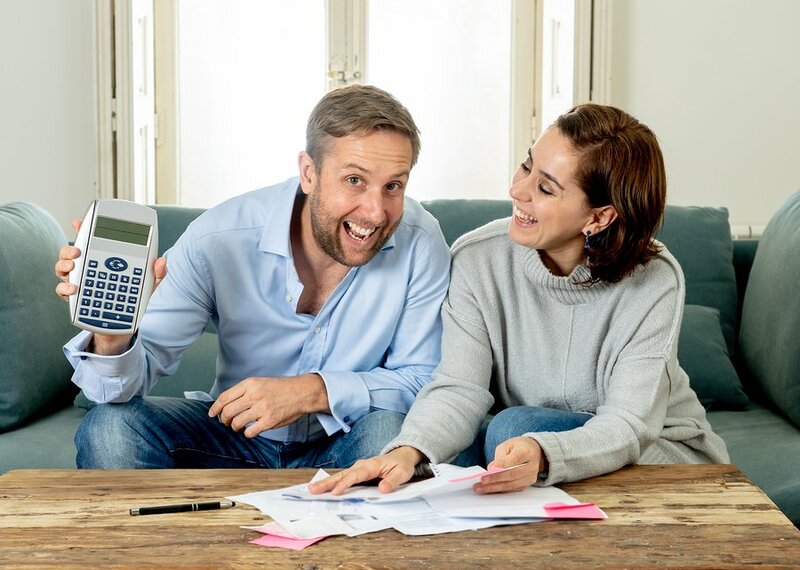 For one thing, there’s nothing stopping you from taking several months off to travel and continue your children’s education. There’s also nothing stopping you from visiting museums, zoos and other attractions during the week, when they’re devoid of crowds. You can make choices based on what works for you, instead of what works for your school, which is definitely worth thinking about.